Volunteers from Bacardi worked with Miami-Dade County employees and the non-profit American Forests to plant trees in Losner Park in unincorporated Miami-Dade. Global warming is likely contributing to record-breaking heat in South Florida: 2015 and 2017 tied for the hottest year since regional record-keeping began in the 1800s, and temperatures in the early part of 2018 are setting records, too. 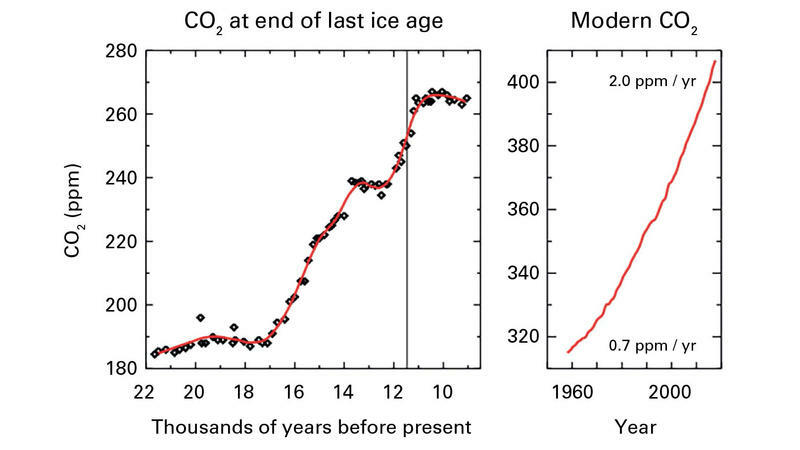 Without global cooperation, the region can't significantly slow global warming. 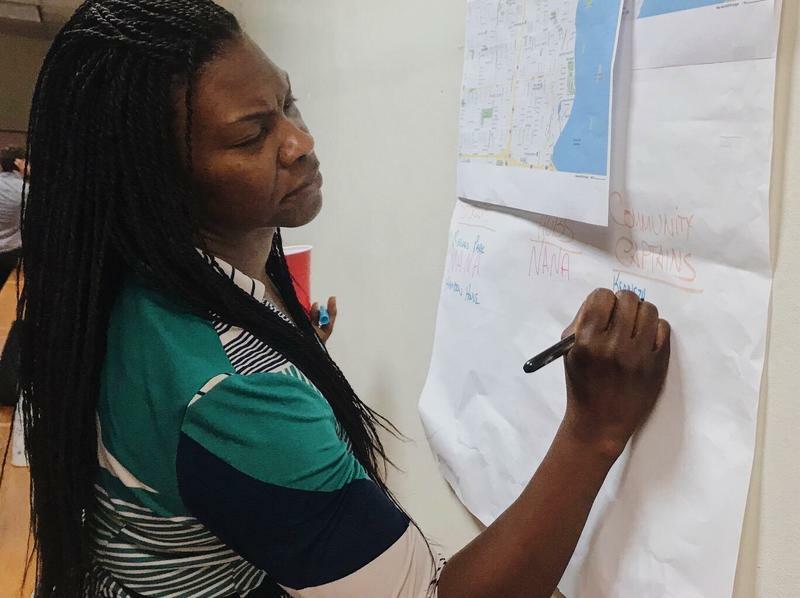 So many communities are instead thinking about how to adapt to hotter weather. One way is by planting trees to shade sidewalks and bus stops, and in neighborhoods where people might not be able to afford much air conditioning. "'If you have one tree to plant, plant it in a city,'" said Ian Leahy, director of Urban Forest Programs for American Forests, quoting urban forestry expert David Nowak. "It has this impact that goes beyond planting a tree anywhere else." Leahy was in unincorporated South Dade on Wednesday to help with a tree planting at a new park. 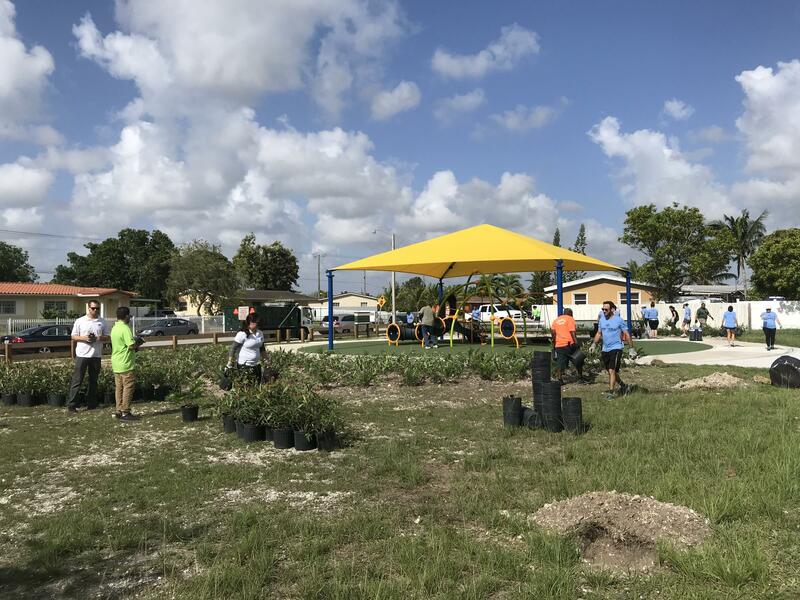 It's part of Miami-Dade's effort to plant a million trees countywide by 2020 -- one example of resilience efforts that link climate change impacts to public health and urban land use. "High heat can cause severe health impacts and even death. 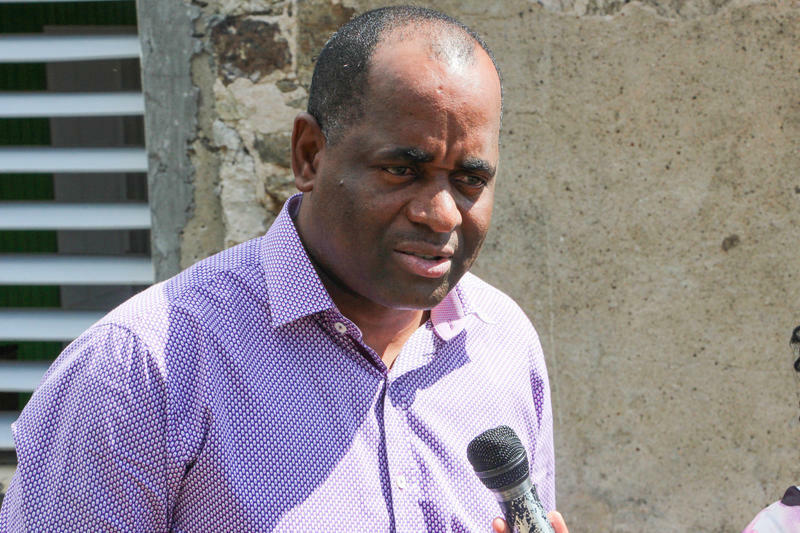 We saw that with Irma in communities up north," said Jane Gilbert, chief resilience officer for the city of Miami, referring to deaths at a Broward nursing home that lost power to its air conditioning system. While trees aren't substitutes for air conditioning, they can help lower outdoor temperatures by a few degrees. Gilbert says studies of Miami have shown that areas with fewer trees -- which are mostly low-income -- can be two or three degrees hotter than other places. "It’s really critical that we reduce what we call the 'heat island effect' in our most urban areas," she said. Miami-Dade's Tree Week continues through Friday, and includes tree planting efforts with volunteers from Bacardi, Coca-Cola and Bank of America. A workshop for Miami-Dade commissioners on Friday focuses on the urban tree canopy and hurricane impacts; you can learn more here. 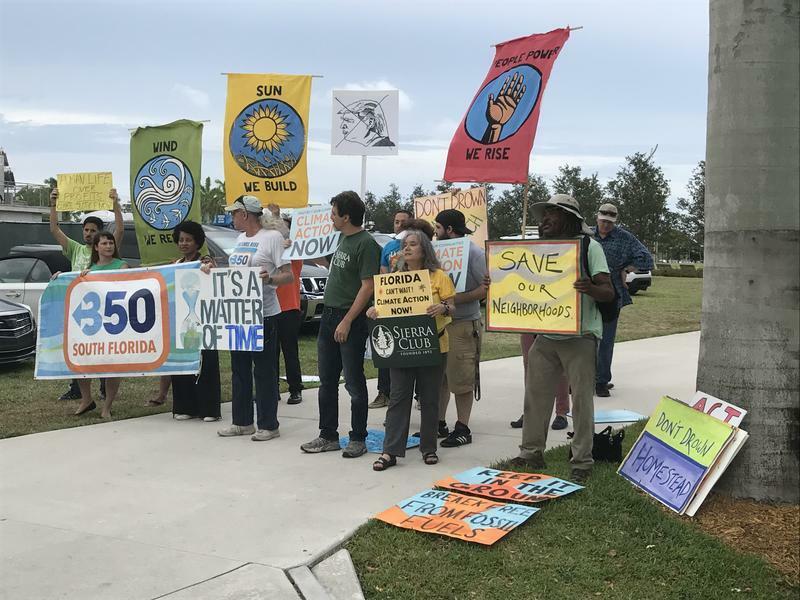 Days after eight kids sued the state of Florida for policies they say contribute to climate change, a coalition of environment groups has launched a statewide campaign to get Floridians engaged on the issue. Since Hurricane Maria crashed through the Caribbean last month, most of the attention has focused on Puerto Rico. 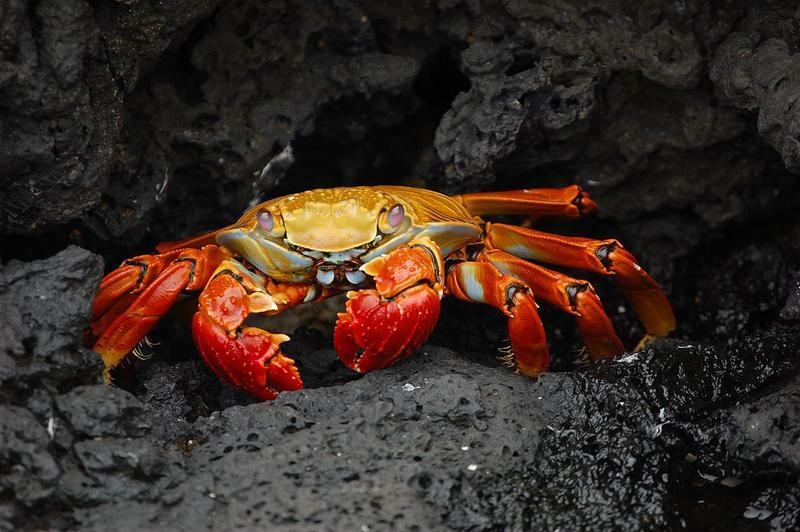 But smaller nearby islands were even harder hit. Especially Dominica. It was the first to feel Maria’s Category 5, 160-mph winds. They demolished the country, leaving 27 dead, 50 still missing – and the population of 71,000 still with little access to food, water and power. Months After Irma, Are Healthy Trees Being Hauled Away As Garbage? In the aftermath of any major storm, we can expect to see many toppled and uprooted trees in South Florida. 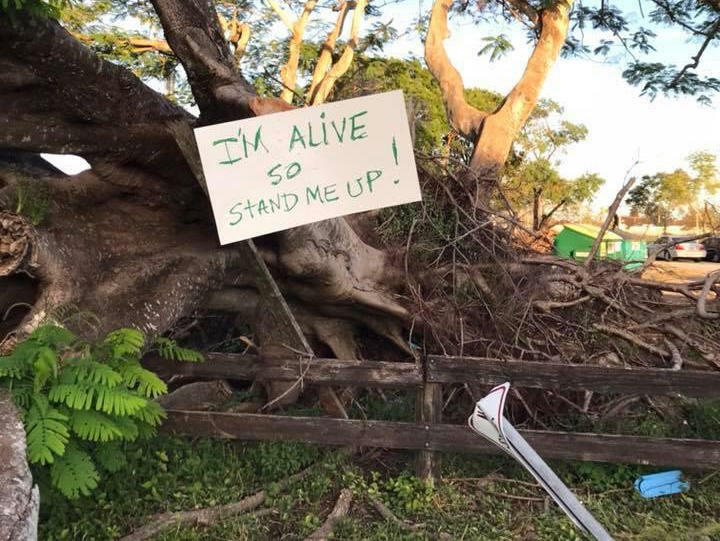 But recently one massive tree in a public park in Miami-Dade was tagged with a heartfelt plea for passersby.